Take domestic flights to save valuable time. The flights are scenic, too! 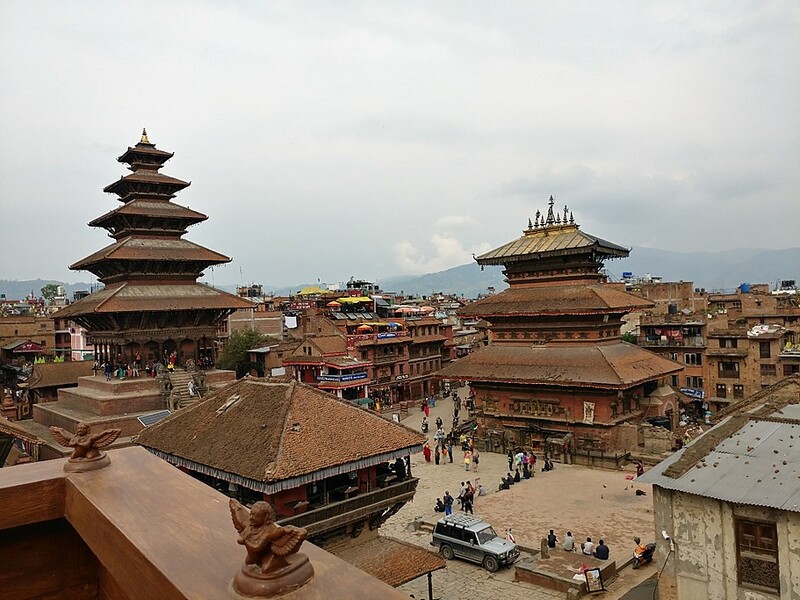 The Kathmandu Valley is so full of historical, architectural, and religious treasures that you don't need to leave (or go very far) to have a rich experience in Nepal. 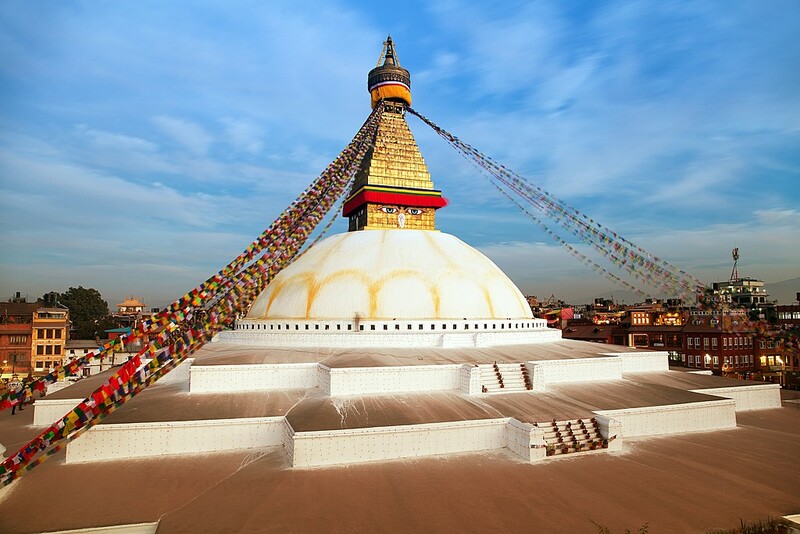 Spend the first three days checking out the most famous sites of Kathmandu: the Kathmandu and Patan Durbar Squares, Swayambhunath Stupa, Pashupatinath Temple and Boudhanath Stupa. 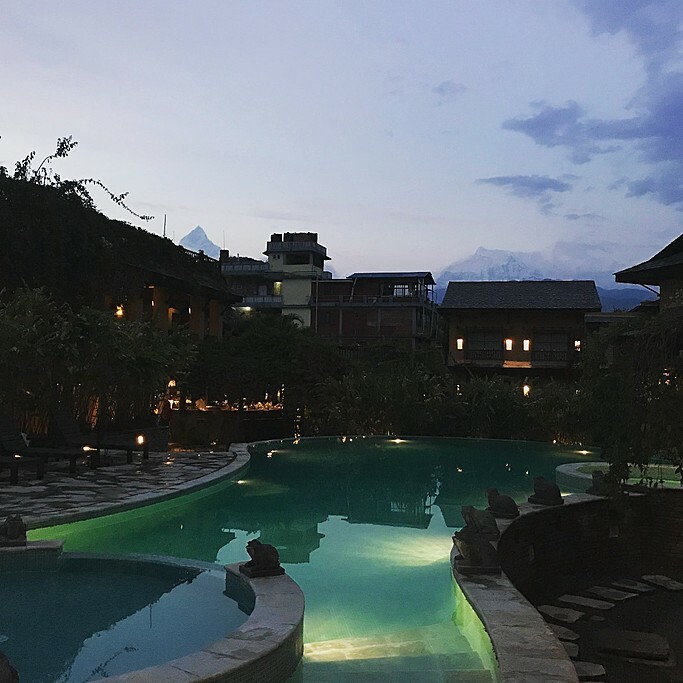 Head to Bhaktapur and spend the night there, to experience the peace and quiet after the day-trippers leave. 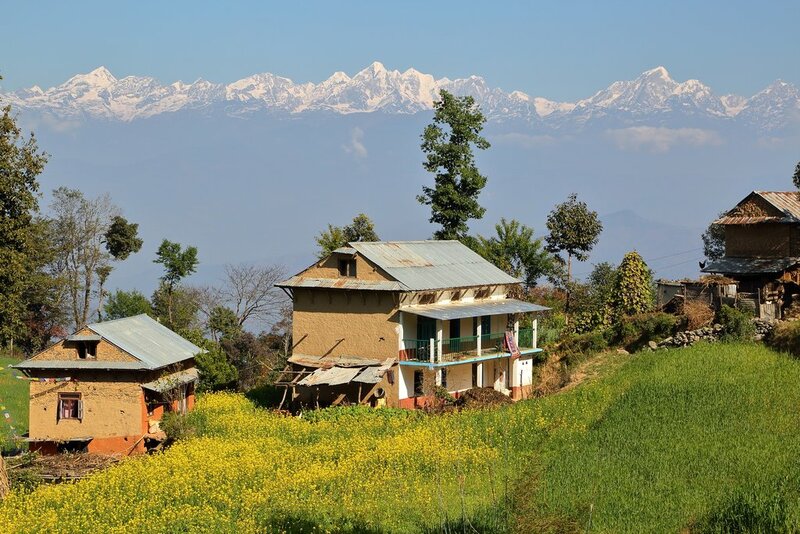 From Bhaktapur, take a trip up to Namo Buddha for breathtaking mountain views, fresh air, and a delicious organic lunch at the Namo Buddha Resort. 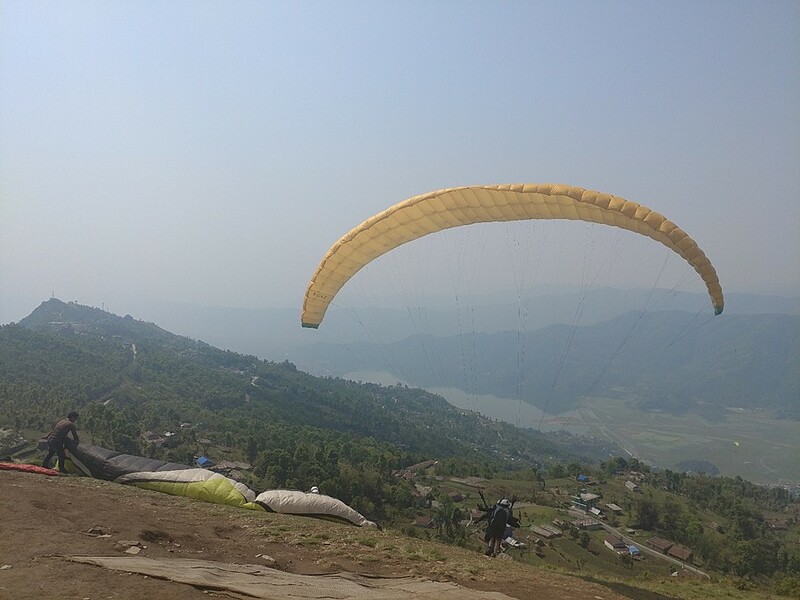 Nepal is famous for its outdoor activities, and travelers who want a bit of a thrill should make a bee-line to Pokhara. Five days is plenty of time to enjoy kayaking on the lake, paragliding, white-water rafting and camping under the stars. 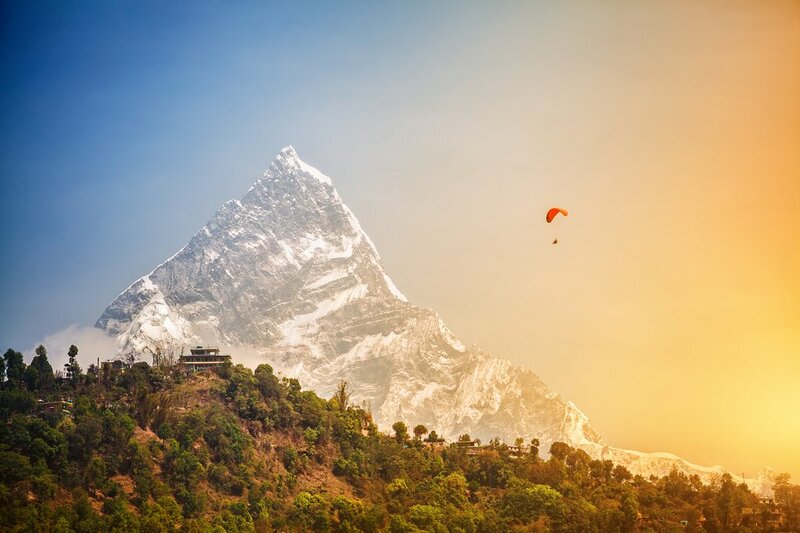 Although Nepal is (justifiably) famous for its active adventure sports, you don't need to be a super-fit athlete to enjoy the country. 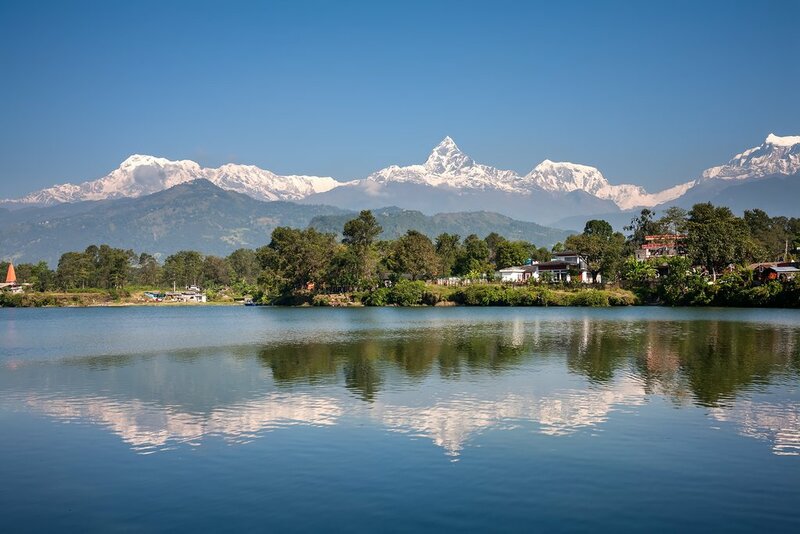 Pokhara is a super-chill city (especially in the Lakeside area) that rewards a bit of laziness with spectacular views and good food and shopping. Plus, there are enough sites of interest nearby to mix up the chilling out with some sightseeing. 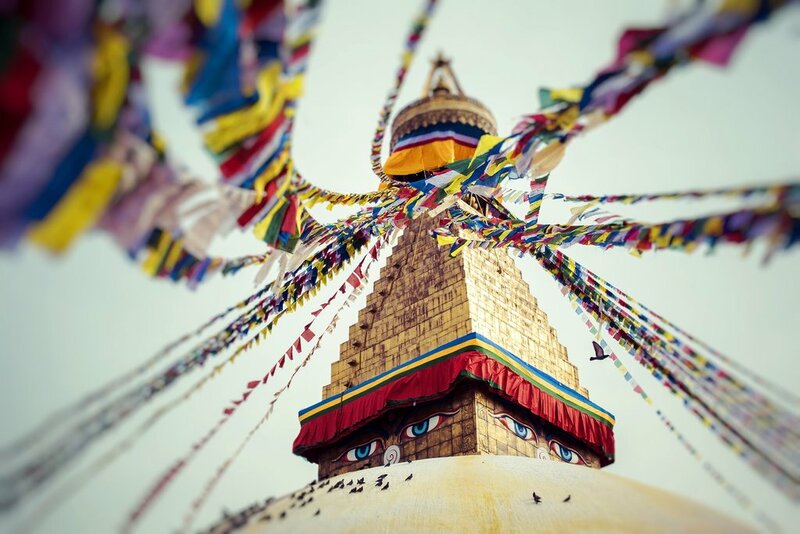 If you want to experience some of Nepal's highlights--the culture of the city, the rush of the river, and the majesty of the mountains — then that is possible on a well-planned five-day itinerary. 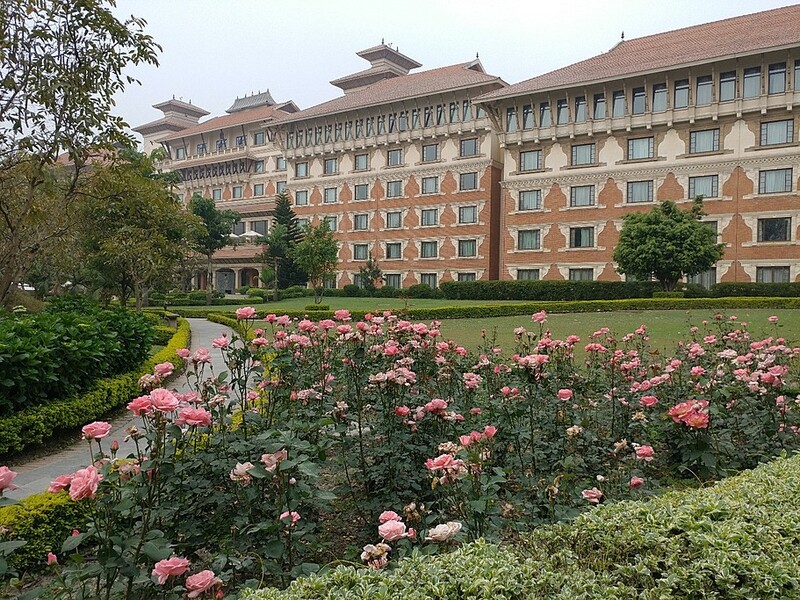 Start by sightseeing in Kathmandu — take your pick of a couple of its heritage and religious sites. 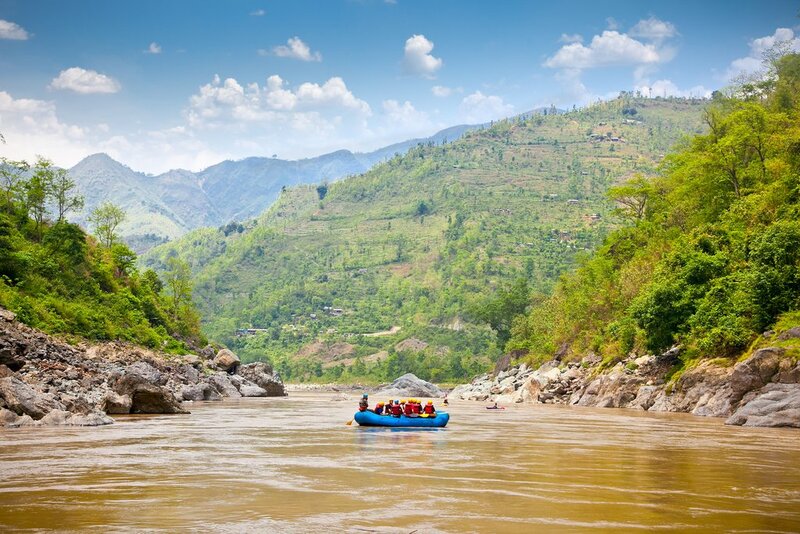 For more great trip ideas, check out all of our 5-day Nepal tours and itineraries. 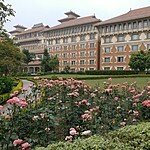 We had a great experience in Nepal and, thanks to Kim Kim and Sangita, we could arrange everything to suit out needs. Sangita could not have been more helpful in giving us advice about planning our trip and also making us feel welcome on arrival. 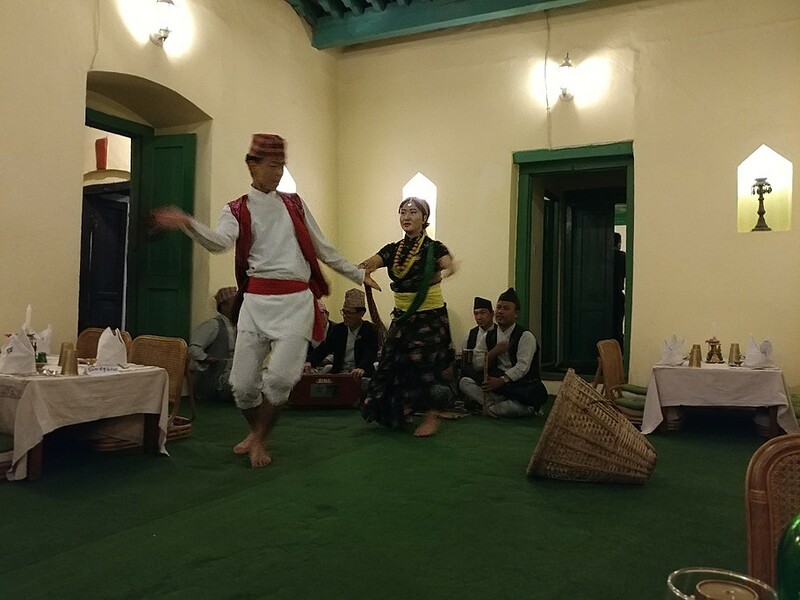 We would really recommend Kim Kim and Sangita to people wishing to visit Nepal. The overall experuence was exactly what we hoped for. Nice people, flexible when plans changed and had a lot to tell about places we visited. 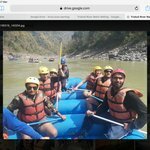 We have done only 5,5 days in nepal, kthmandu to pokhara and some rafting in between an staying in a fantastisch riverside camp. My only point of comment would be that the drive to and from the Famous Farm (which was fantastic to stay btw) was too long (due to the road conditions) related to the total time we where in Nepal. We wanted a hassle-free trip and Raj and his team had certainly delivered. Everything was executed as communicated ahead of time with positive surprises threw in here and there. One certainly has to pay for this kind of service but it's nice that the result is as advertised. 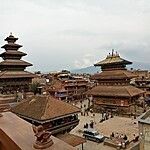 We had a short and easy trip and would really love to go back to Nepal to explore her natural beauty in the future.